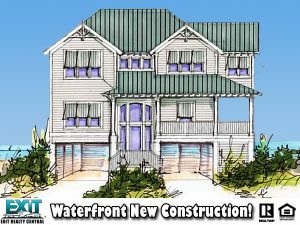 Enjoy Life At The Beach, Steps From The Water! Enjoy this beautiful beach home with 2 Large Master Suites, located at the Oval at the Beach. Just steps from the water. New stainless steel appliances and granite countertops in kitchen. New carpet & paint in 2016. The master suite boosters a tempting view of the beach. SEE THIS ONE FIRST!!! 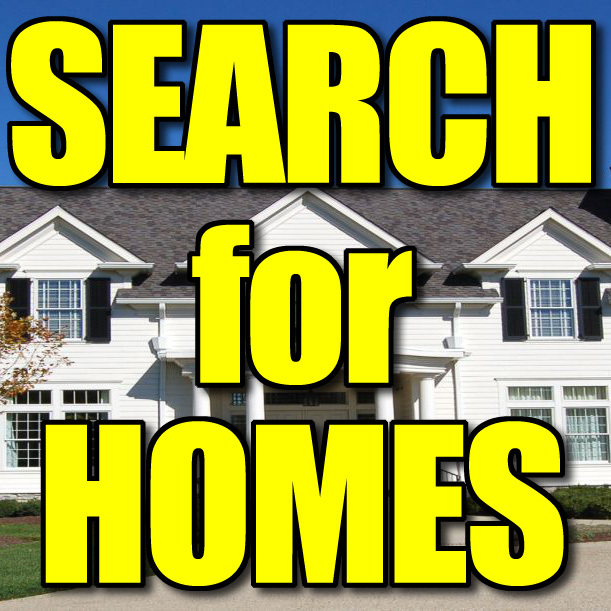 See Other Homes In The North Norfolk Area! Spacious 2010 Cottage Style Home! 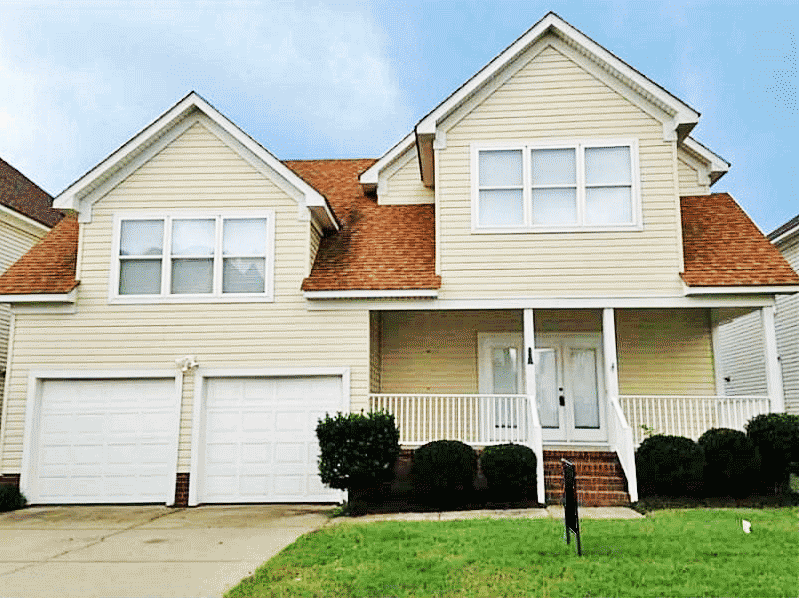 Cottage style 2 story home with large family room opening to formal den accented with columns. Kitchen has lots of cabinet space, breakfast area with rear entry. Master suite with walk in closet and large bath. Full front porch and privacy fence in the backyard. 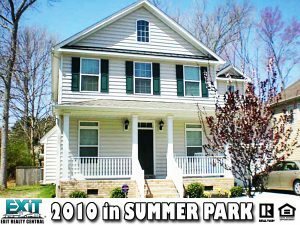 See Other Homes In Summer Park! 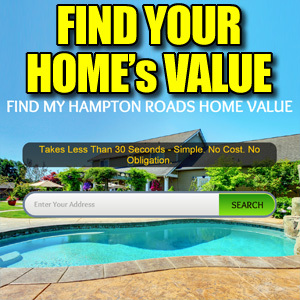 Royal Living At A Great Price! 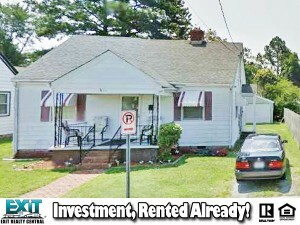 Great investment property on a corner lot. Huge yard. 2 car detached garage. Needs work. 23325, Plymouth Park, Cottage, Elec Range, Refrigerator, Washer Hookup, Dryer Hookup, Wood Burning Stove, Detached, Garage, Third Party Approval, Hot Water, Norfolk Highlands Primary, Indian River Middle, Indian River high School! Other Plymouth Park houses for sale! GONE! Sorry! They’re going quick! Great Cradock Investment With Long Term Tenants! Calling all investors. Property currently tenant occupied and receiving 1250.00 per month in rent. All showings must have appointment with a minimum of 24 hour notice to show. 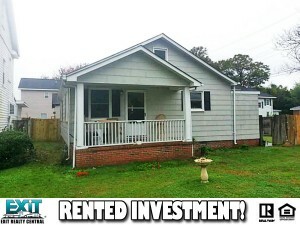 Property is well maintained with a detached garage for storage , workshop or vehicle. Call today! Cradock, Central Portsmouth, Cottage, Elec Range, 1 Car, Detached, Garage, Off Street, Driveway Spc, Natl Gas, James Hurst Elementary, Cradock Middle, Woodrow Wilson High School!